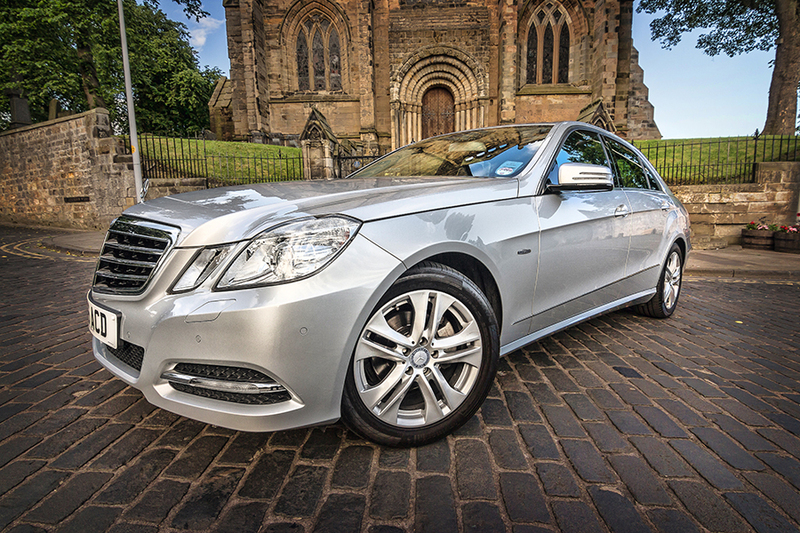 Professional Chauffeur driven car hire based in Corstorphine, Edinburgh & close to Edinburgh airport, Avantgarde use professional uniformed chauffeurs who are friendly courteous & discrete. 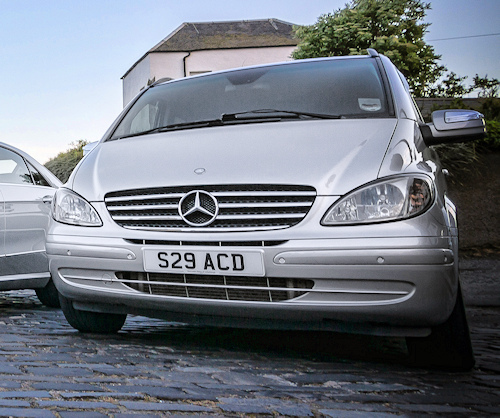 Avantgarde Chauffeur Services offer transportation services for business, domestic & international travellers to destinations throughout Scotland and the UK. 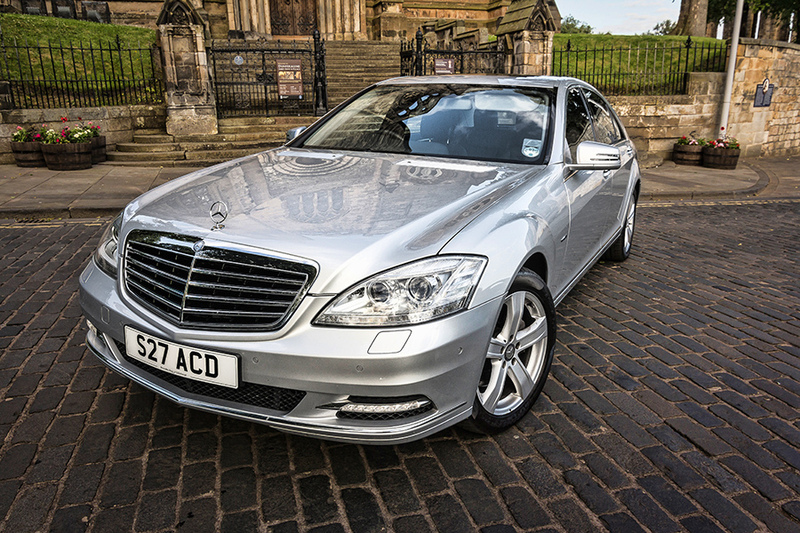 If you need a Bridal Car or Chauffeur Driven Car in Edinburgh or Scotland for any occasion call on 0131 453 1111. For the business user we offer hourly hire packages to suit all needs, we can meet, chauffeur from meeting to meeting, dropping off at your final destination. Advise us of your itinerary for the day and we will deal with the logistics for you. Enjoy Avantgarde’s professional services & relax in the knowledge that you are in safe hands with an experienced chauffeur. Simply email your business itinerary to Avantgarde and we will take care of the rest. 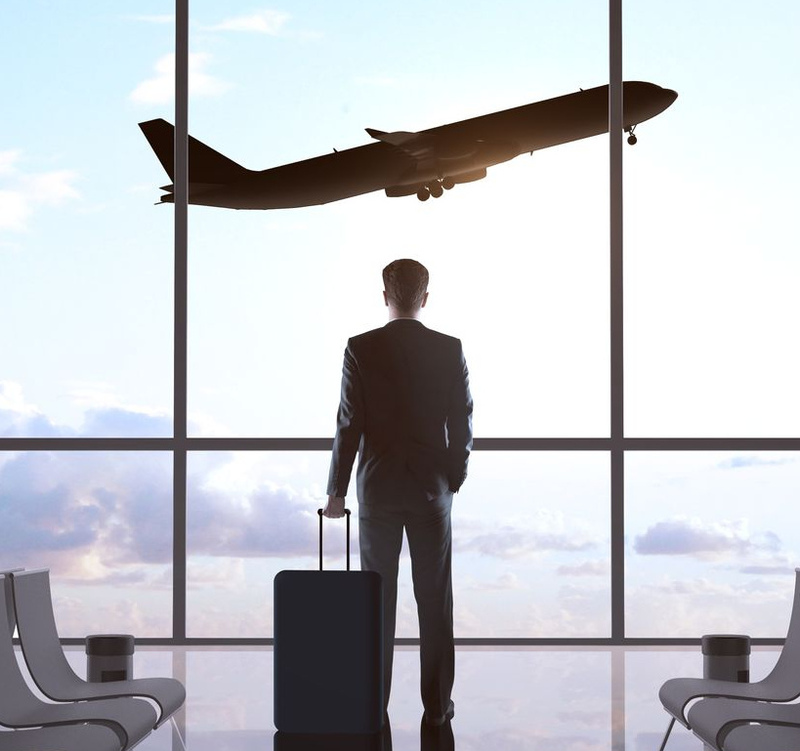 With a 24/7 operation, Avantgarde Chauffeur Drive is on hand to assist its clients at anytime. 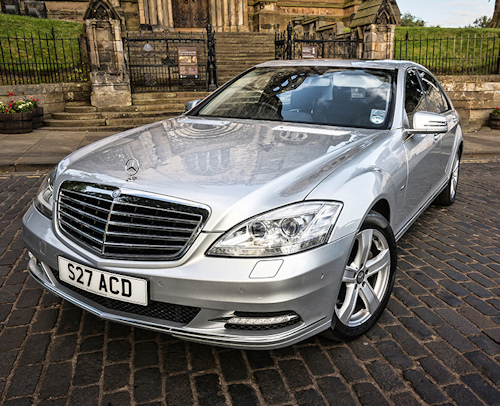 You will find that Avantgarde Chauffeur Drive have the expertise to be the ideal company to deliver ground transportation for your business engagements and financial roadshows in Edinburgh. We are not a taxi service but an executive chauffeur company using Mercedes-Benz.